11. 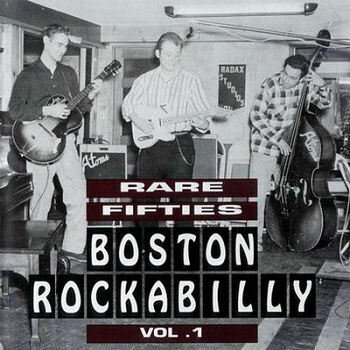 McGonnigle, Mel Rattle Shakin' Mama Rocket (Mass.) 101 1958/Apr. 16. Downbeats Sweet Little Jane Hampshire (N.H.) H.1002 1958/Sept.